Mom's Gone Bronson! 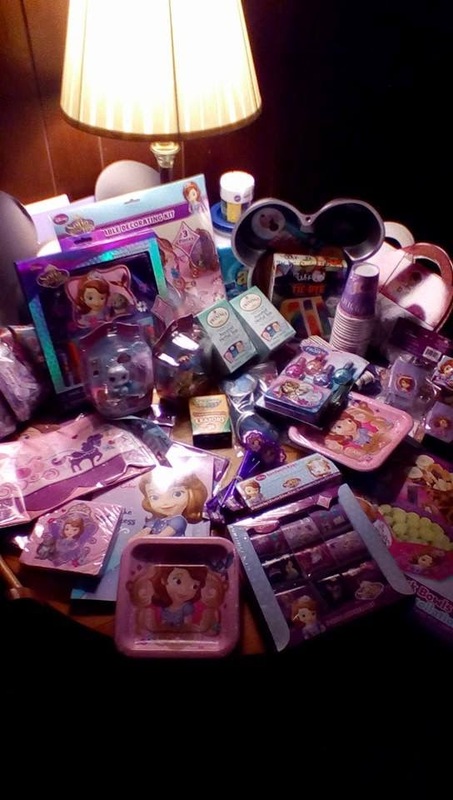 : Showing Our #Disneyside with a Disney Princess Party in February! Excitement Abound! Showing Our #Disneyside with a Disney Princess Party in February! Excitement Abound! Disclaimer: we were provided with supplies for this party and all opinions and actions thereafter are our own. Your views may differ, thank you ! 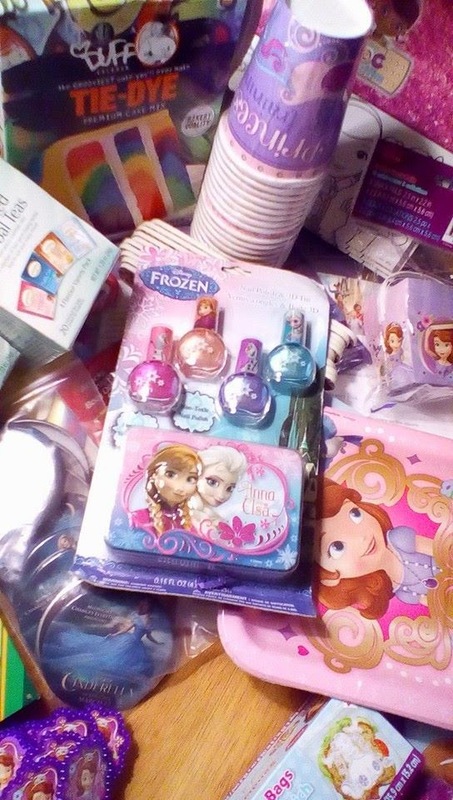 We are once again hosting a Disney party this year for our daughter's birthday and the party supplies come via Disney to show our #disneyside! 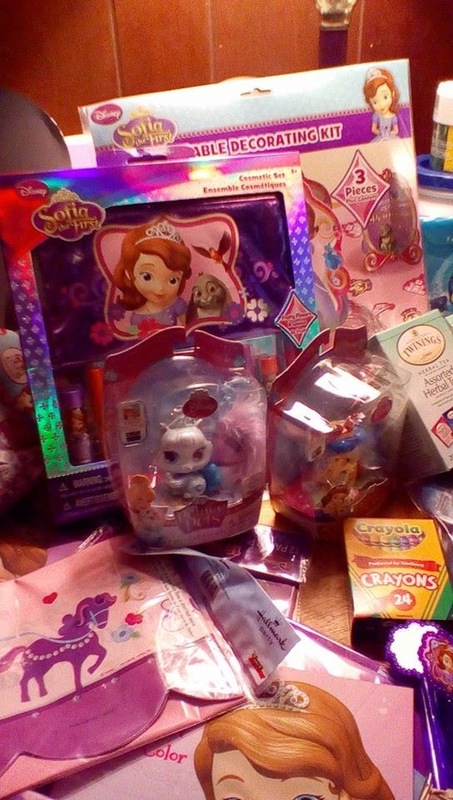 These supplies were sent to us in return for participating in the event, which is happening country-wide, and which you can follow on Twitter with the hashtag: #disneyside! The box is incredible this year and I can't wait to host our get-together in just a couple of weeks, when my little girl turns 4! Join us, online, and Show your #disneyside, today! Nice!! Looks like it will be a great party! Cottage Cheese?! Oh, YES PLEASE! Suds to YOU! - Laundry Gone Wild! Get to CVS for Clearance, NOW!